Flying might be the fastest way to travel but you don’t have to look very hard to find plenty of reasons to hate it. Picture being stuck in a big stinky cabin, surrounded by people who make it their life mission to annoy the crap out of you. But sometimes they can be great too! Add an attentive flight attendant or a brief waiting period and it is easy to find the positives when it comes to flying. 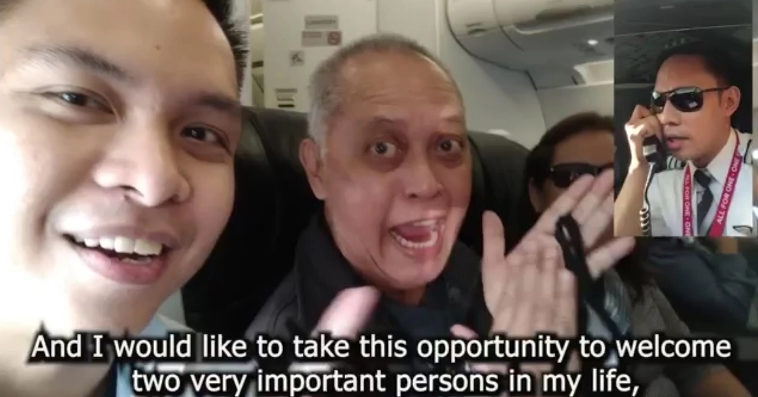 Taking to Twitter, netizen @AzrulAkmal1216, shared a tweet of his experience boarding an AirAsia flight that featured a rather hilarious announcement made by a senior flight attendant. But he did not end there. It is always nice to see how people go out of their way to make others feel more relaxed during a flight. 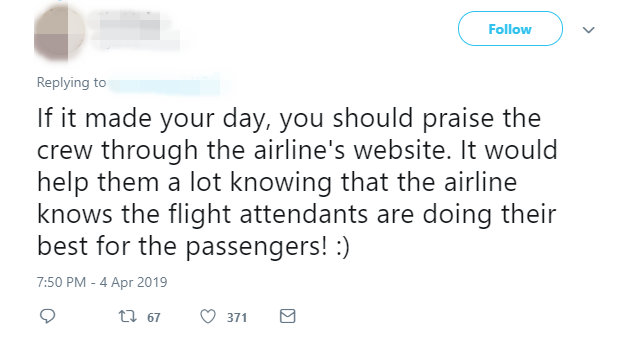 Netizens responding to the tweet were in full praise of the cabin crew. 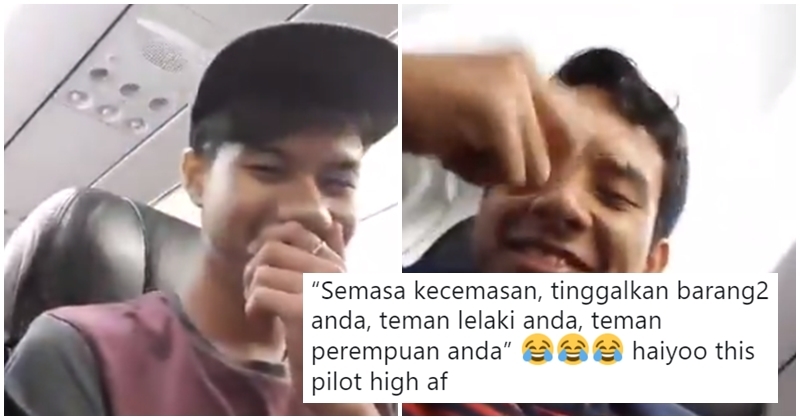 @AzrulAkmal1216‘s tweet also received a response for the flight attendant responsible for the hilarious announcement himself. It pays to do well at your job, doesn’t it?